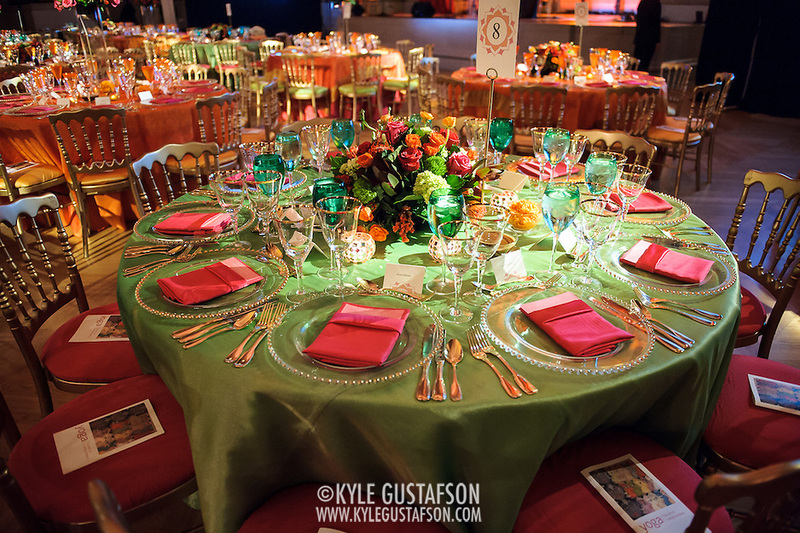 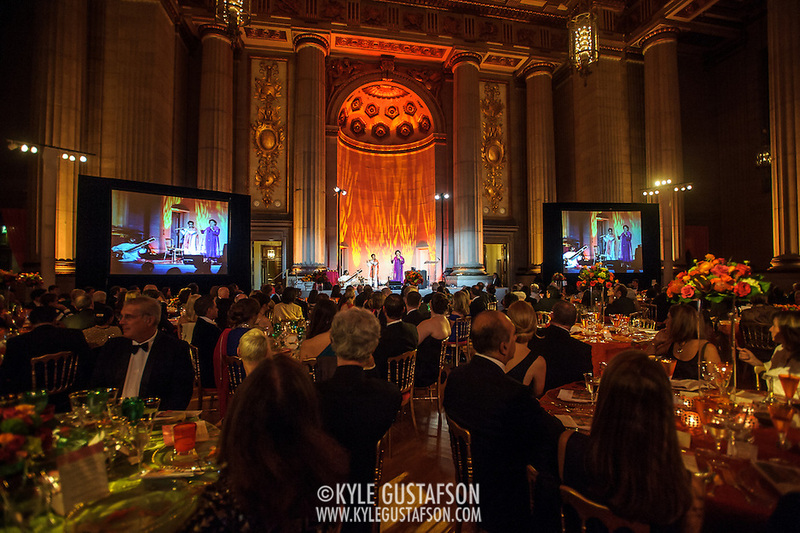 This event was held in conjunction with the new Yoga: The Art of Transformation exhibit at the Sackler Gallery and featured Alec Baldwin and his wife as the co-chairs of the evening. 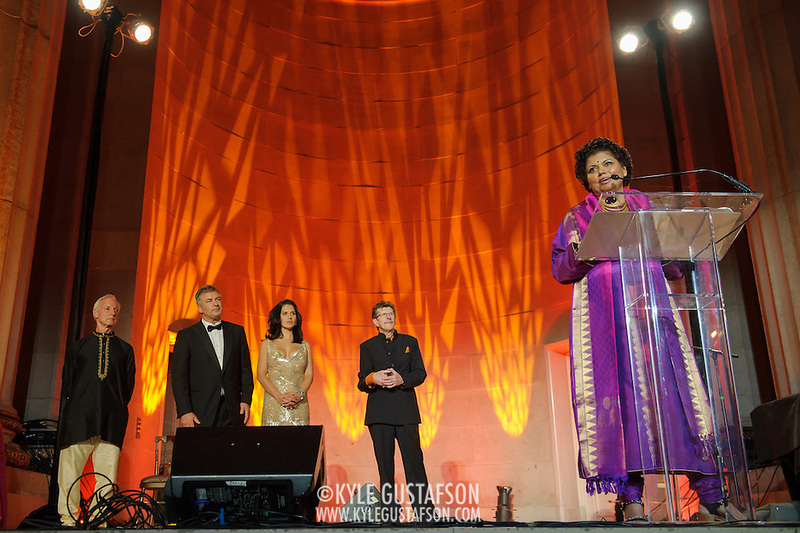 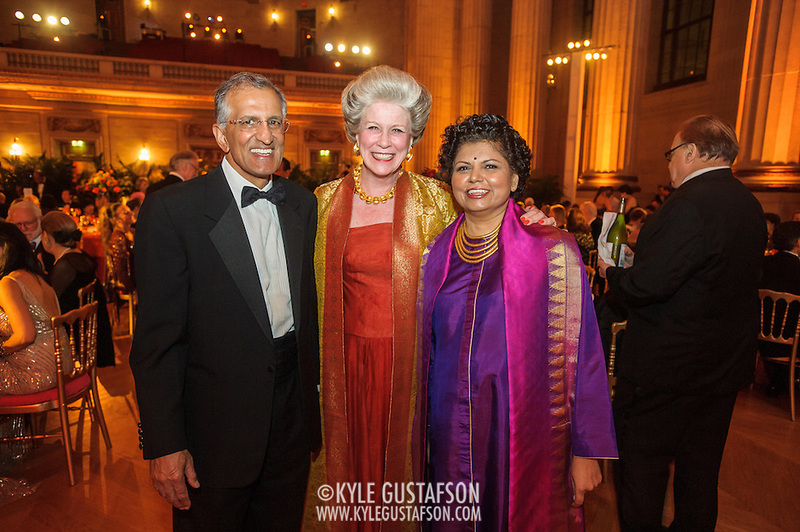 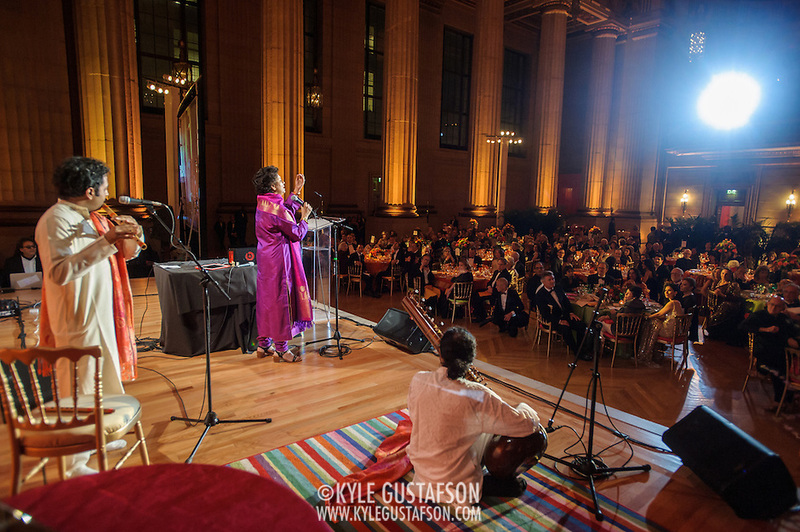 I was hired by Chandrika Tandon, who served as the entertainment at the event. 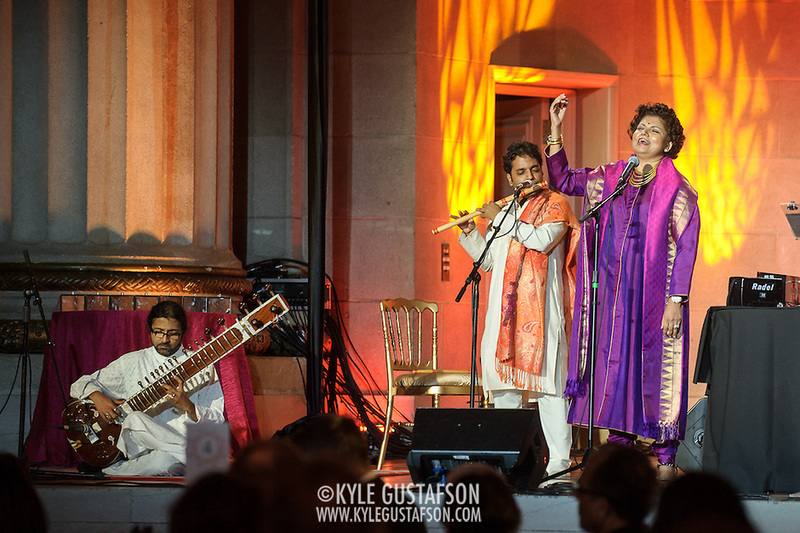 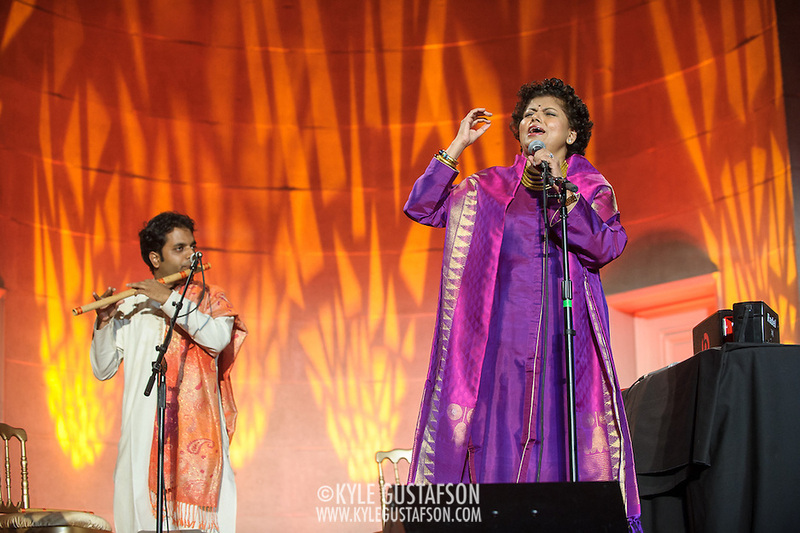 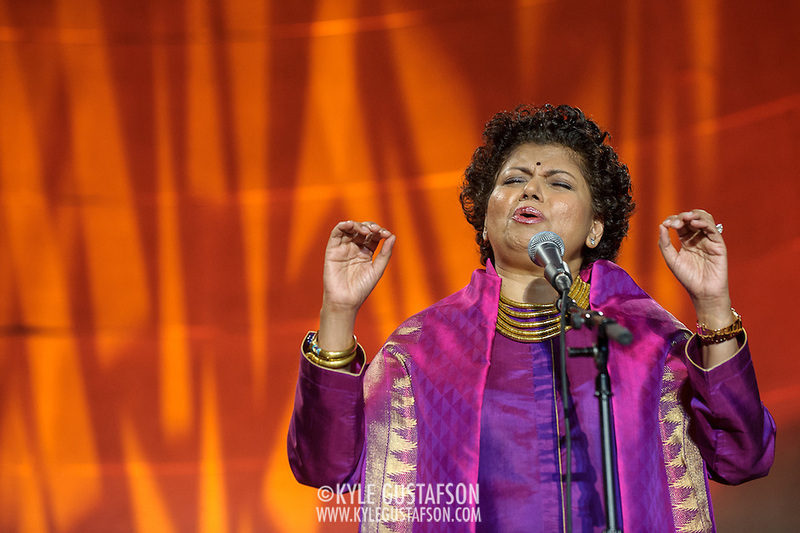 She is an Grammy Award-nominated Indian singer that specializes in “soul chants.” Quite a fun evening!